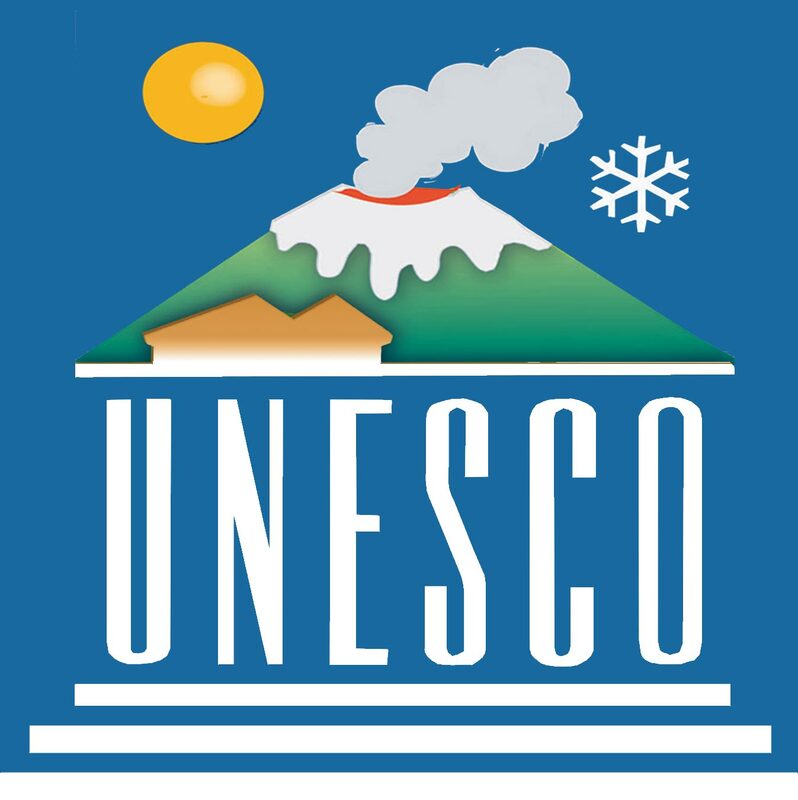 Etna was at last added to the list of the world heritage sites by UNESCO. 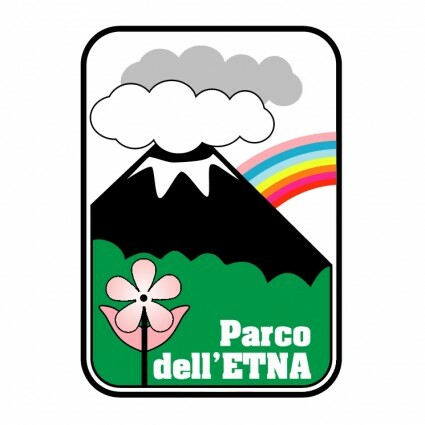  The Etnamuseum is the largest volcanological museum in Italy. 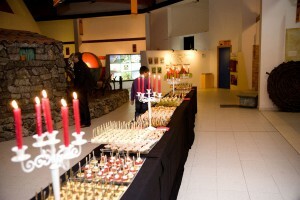 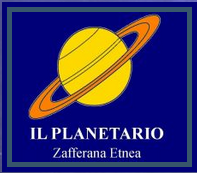 In 2012 the institution received a prestigious prize from the Italian Television, "Il Grillo" for high quality standard of educational activities.